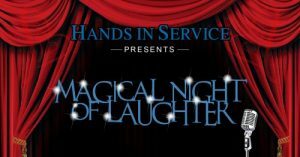 Join us for the Magical Night of Laughter – an evening of sparkling charity entertainment at the Kelowna Regional Library featuring award winning performers comedian Dan Taylor and magician Leif David, a silent auction, cash bar and live music! 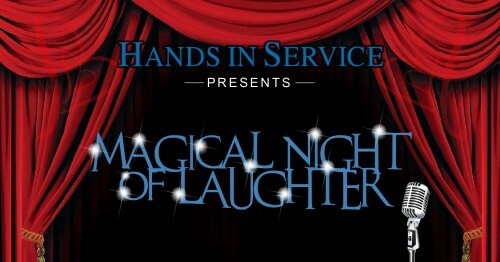 $30 tickets include appies and are available online or call 250 861-5465. This event will fund the Hands in Service Living Salads project and is one of the ways they support United Nations Sustainable Development Goals in partnership with Global Citizen Events. More than 300 low income, health and mobility challenged adults and children who are not receiving enough nutritious food will receive the indoor/outdoor planters containing all they need to grow their own salads from May to October!